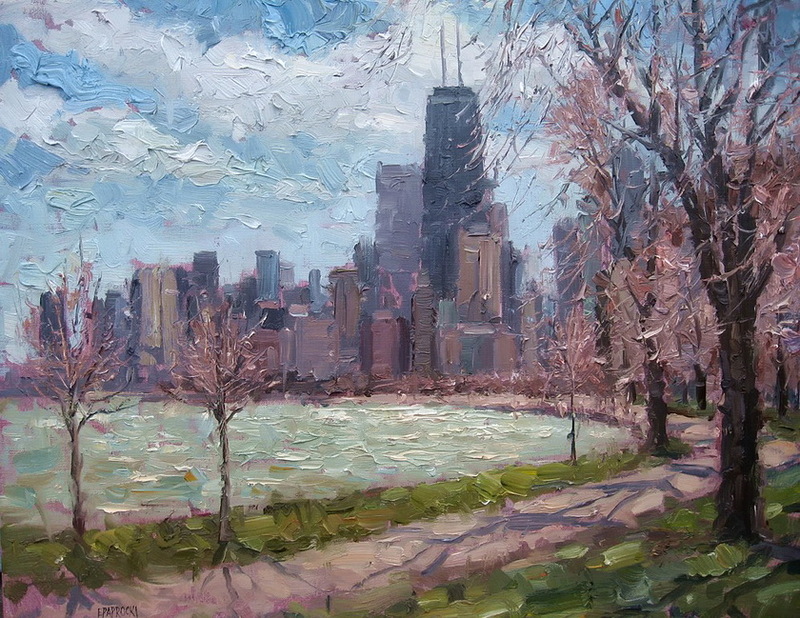 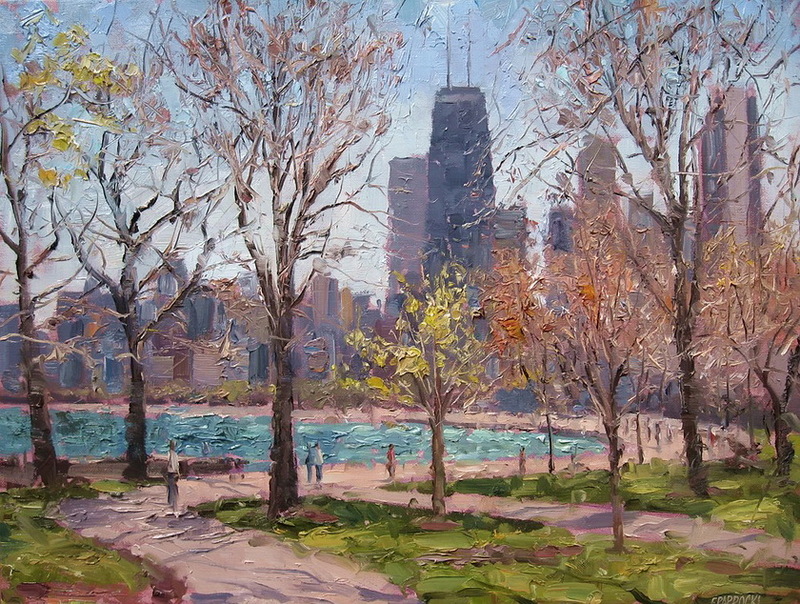 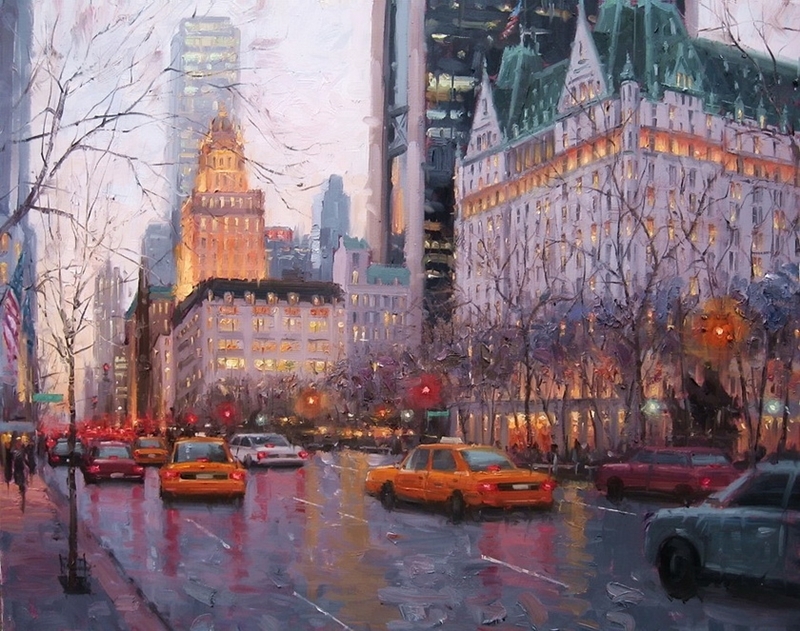 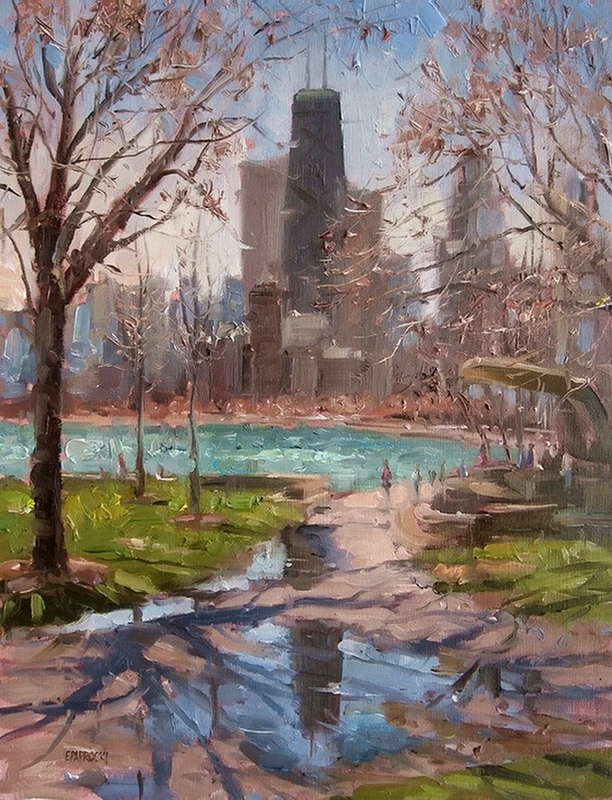 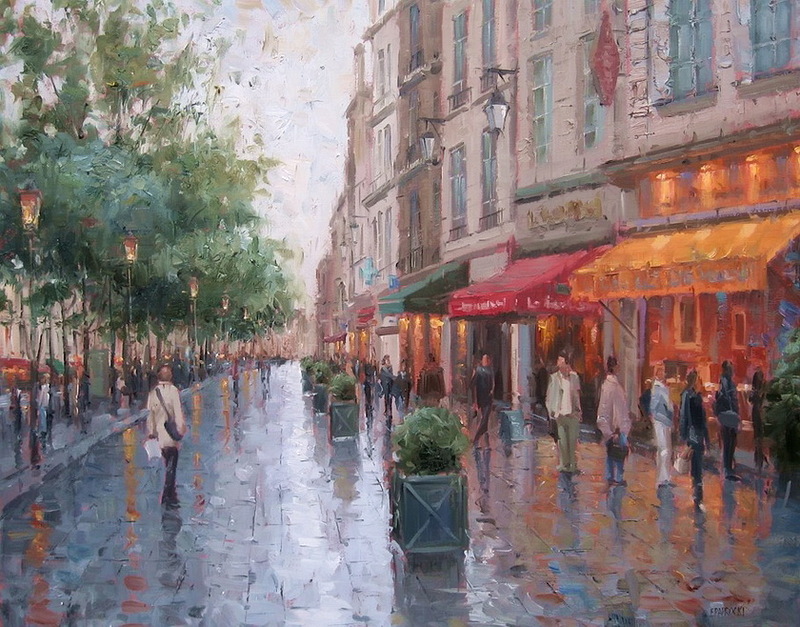 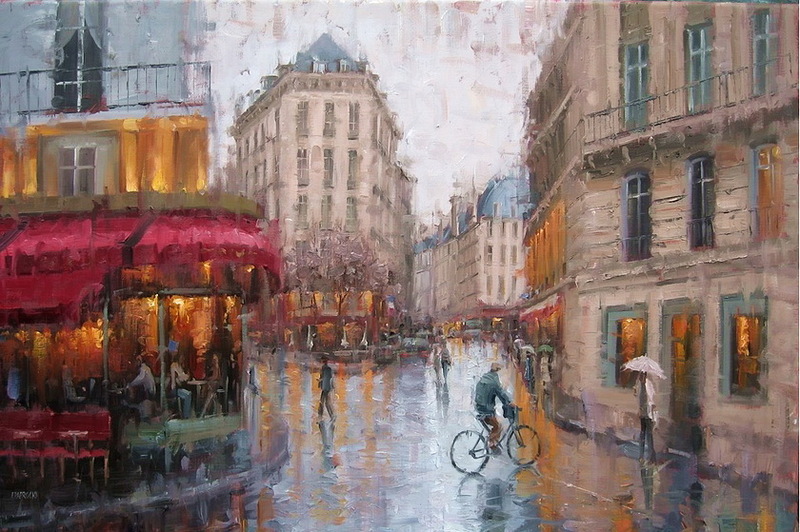 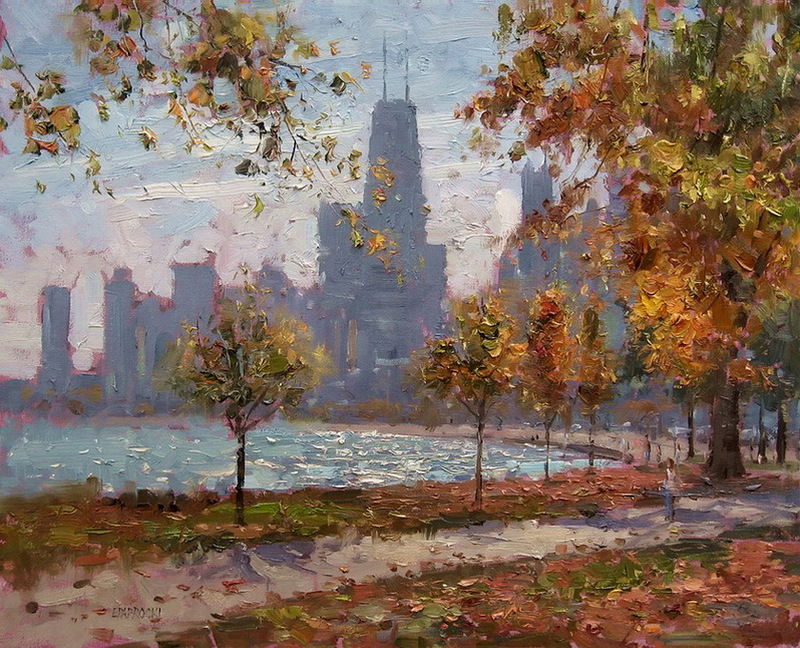 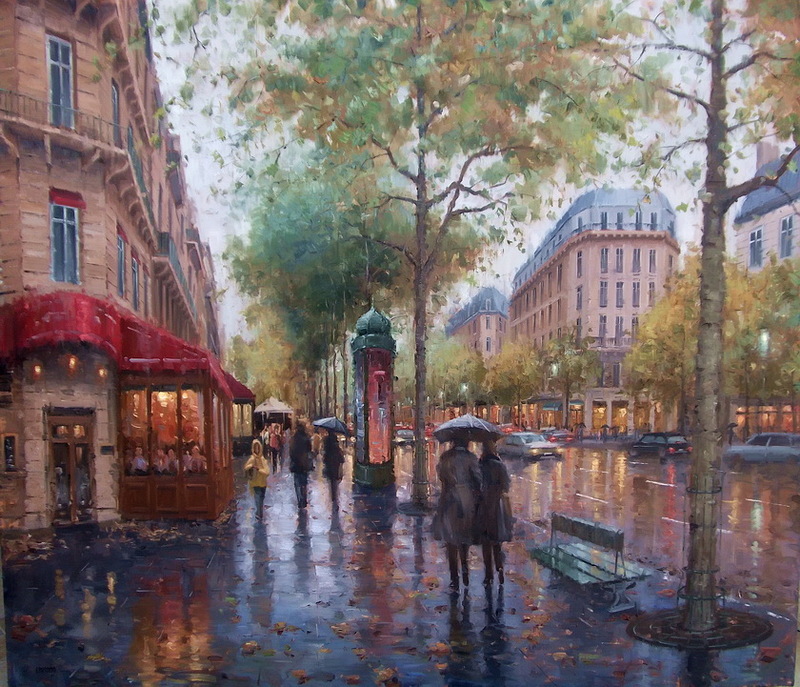 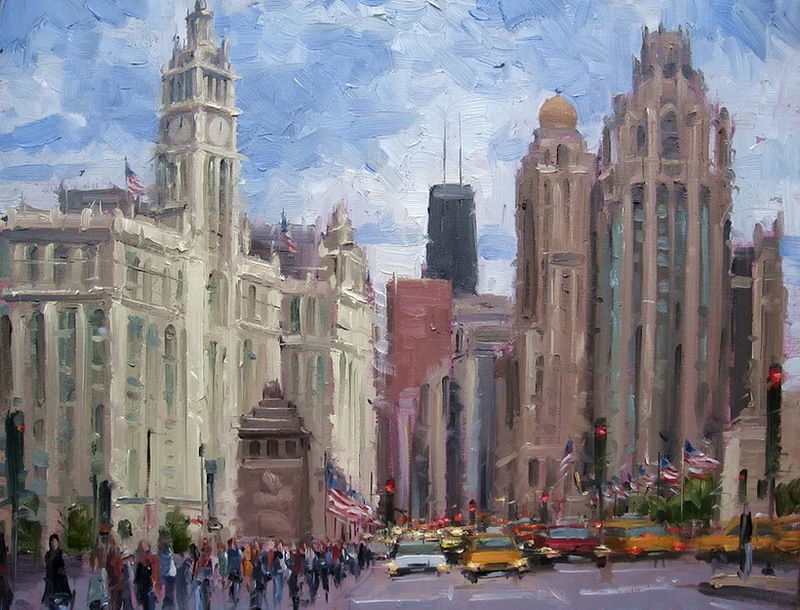 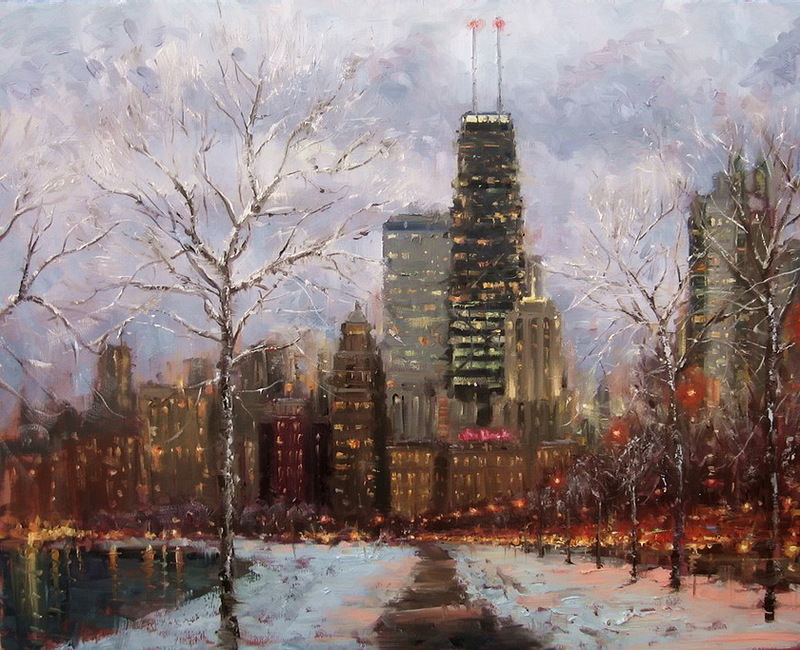 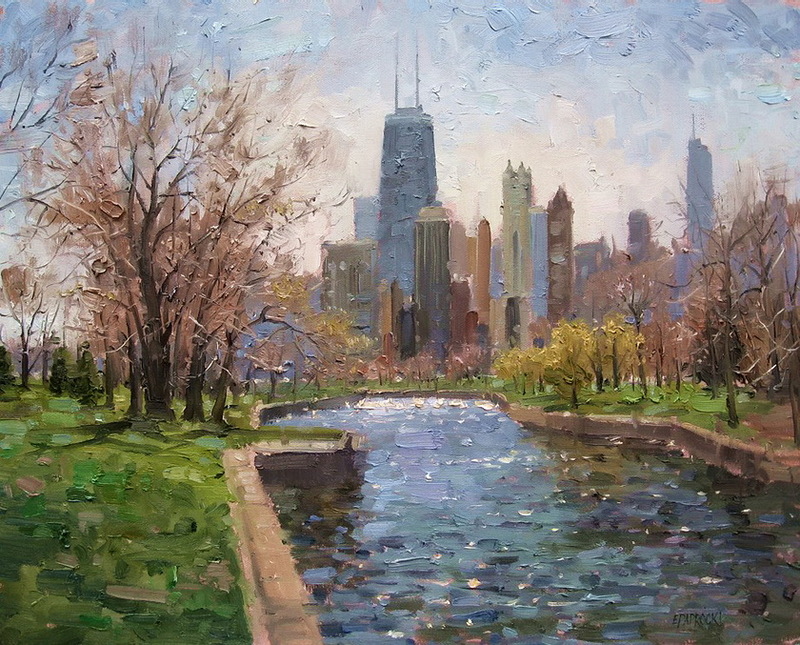 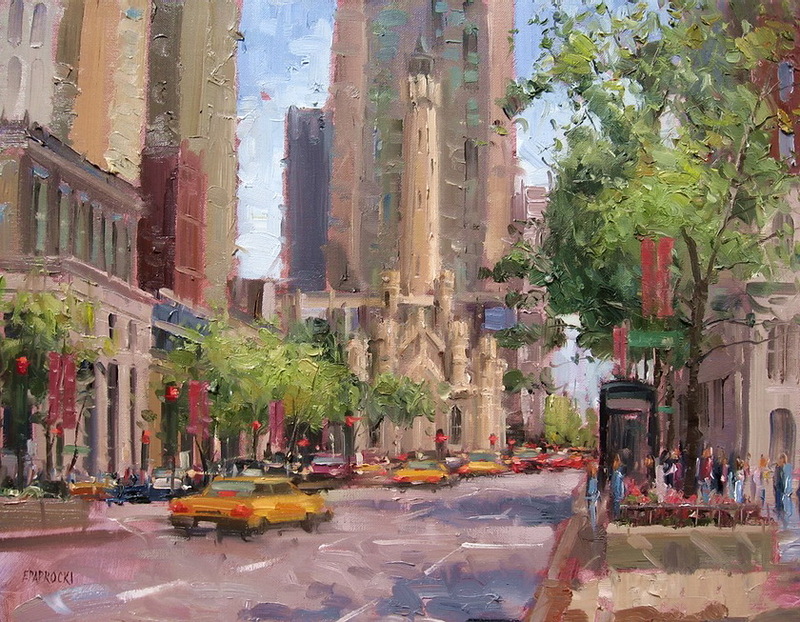 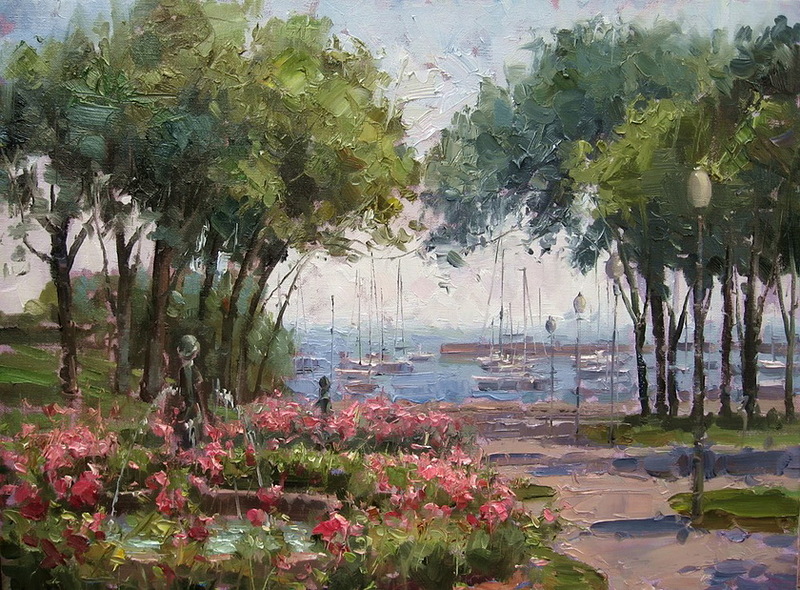 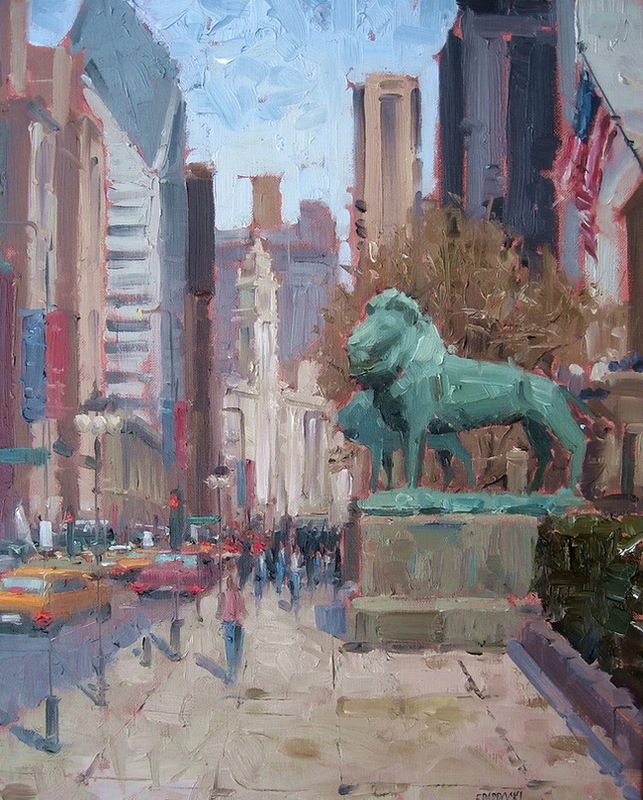 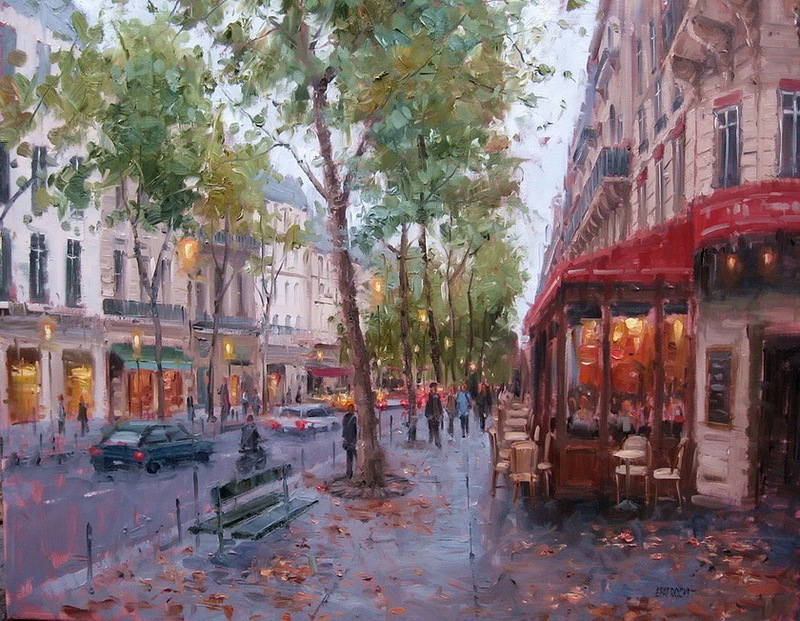 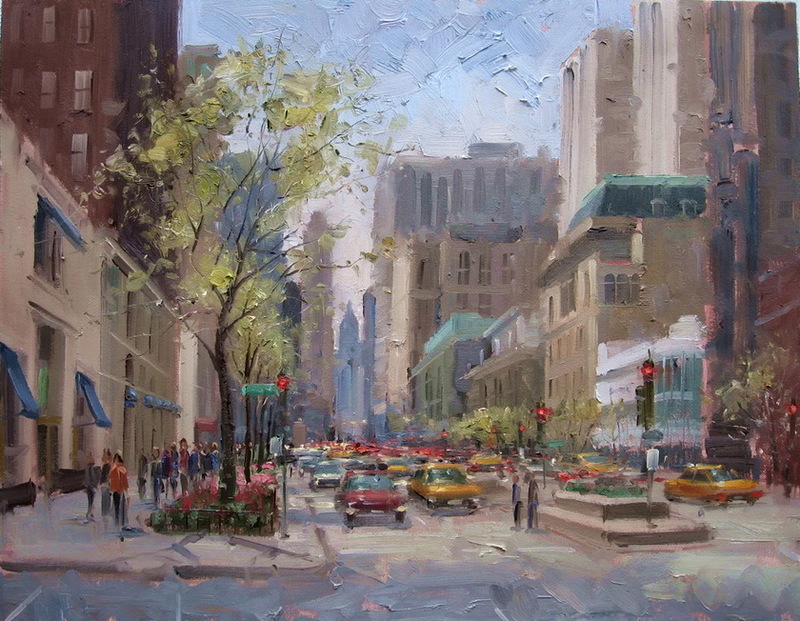 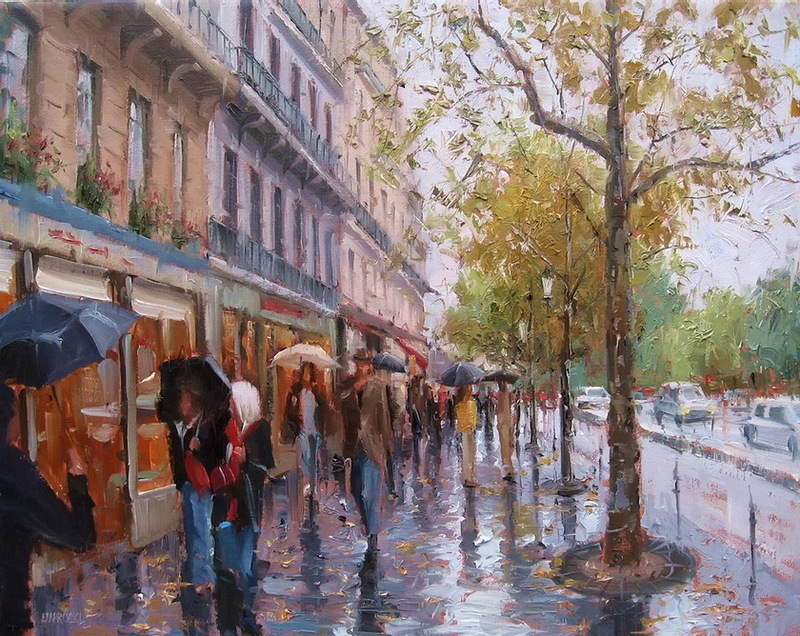 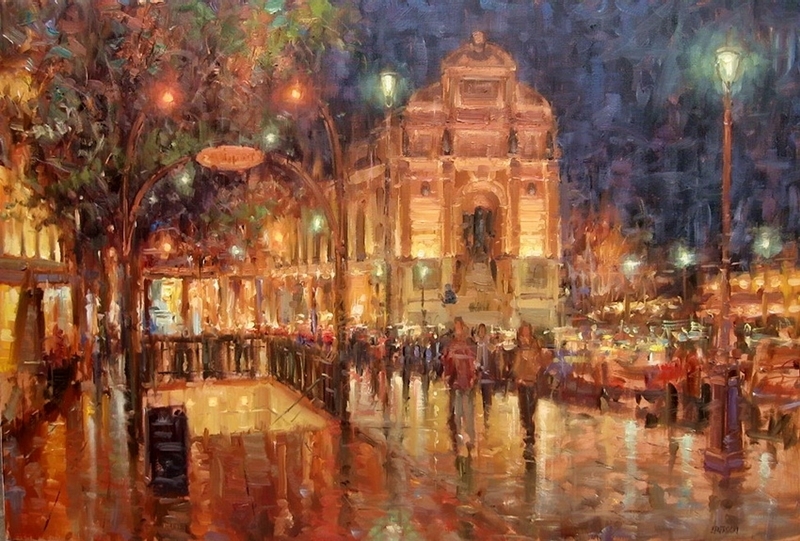 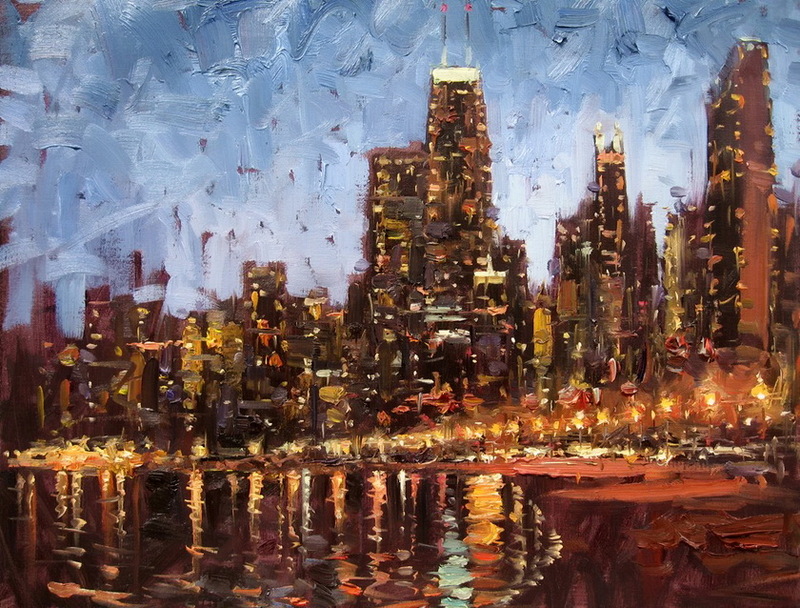 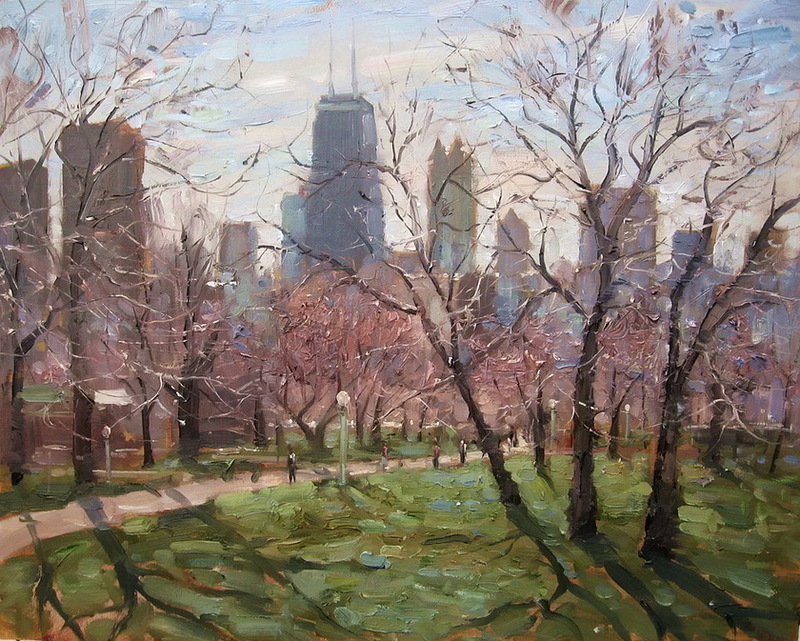 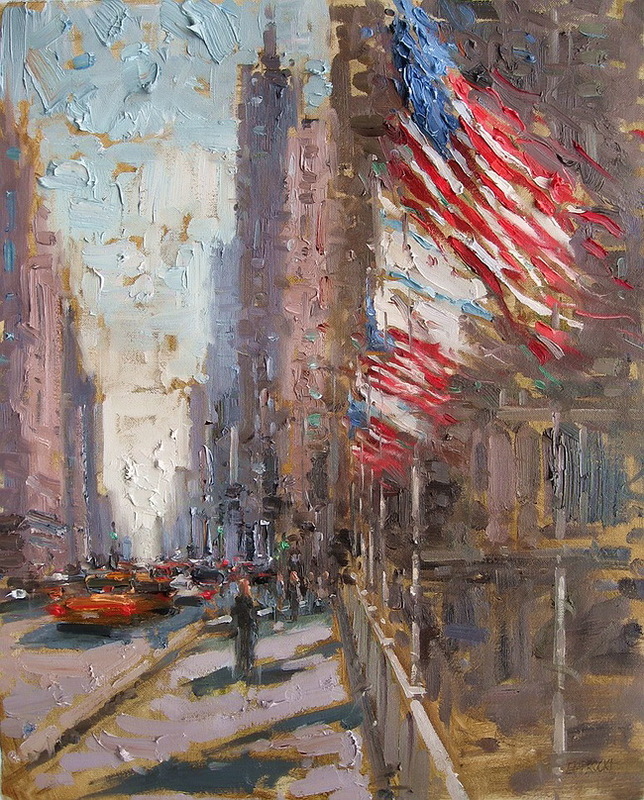 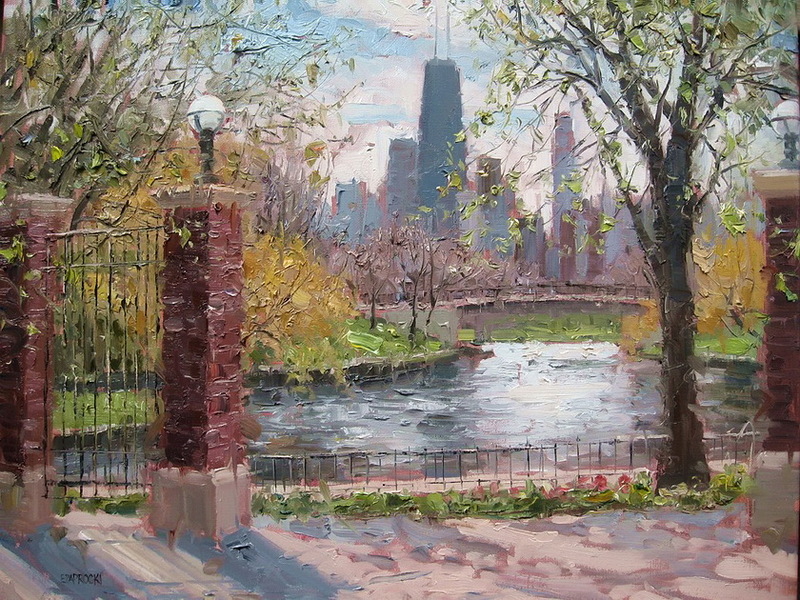 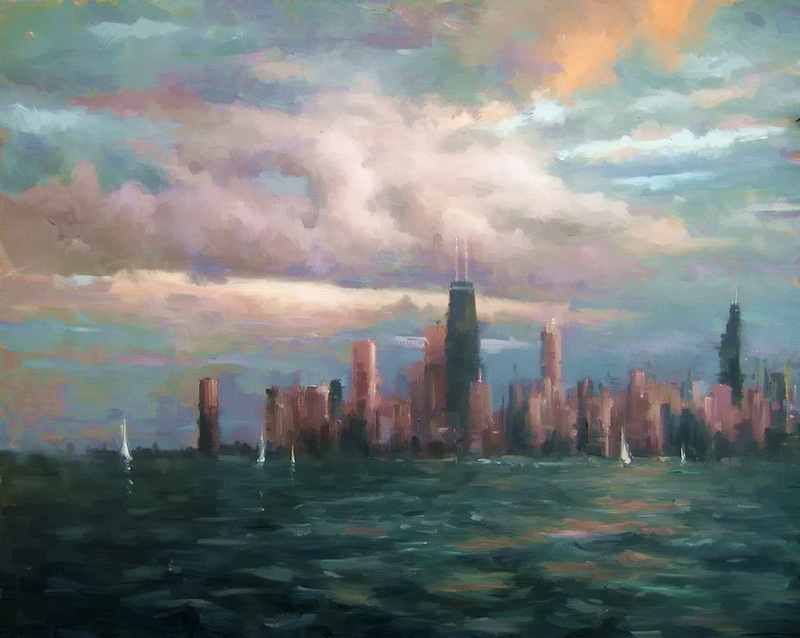 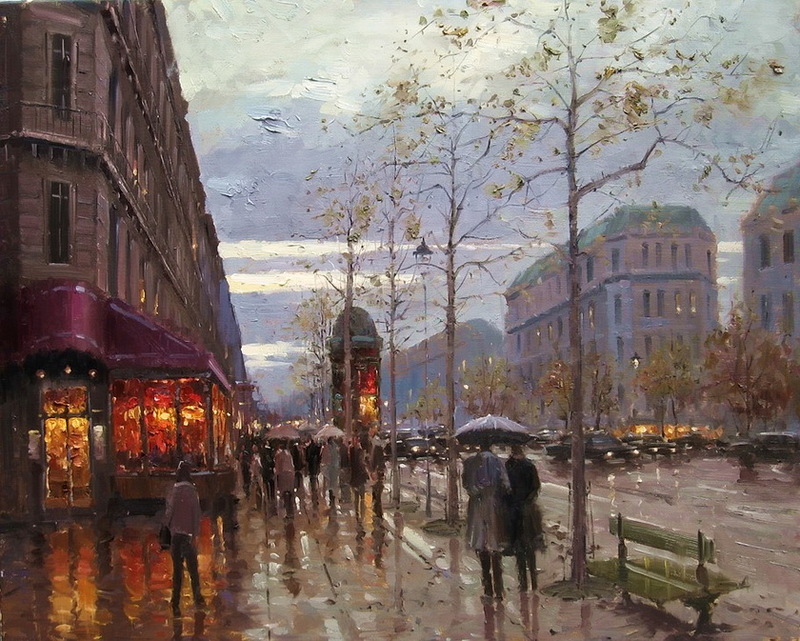 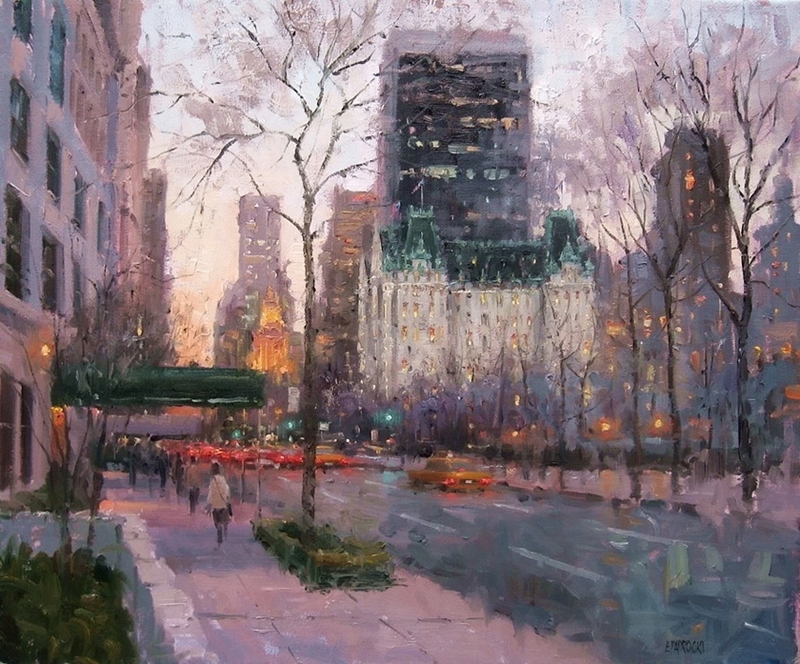 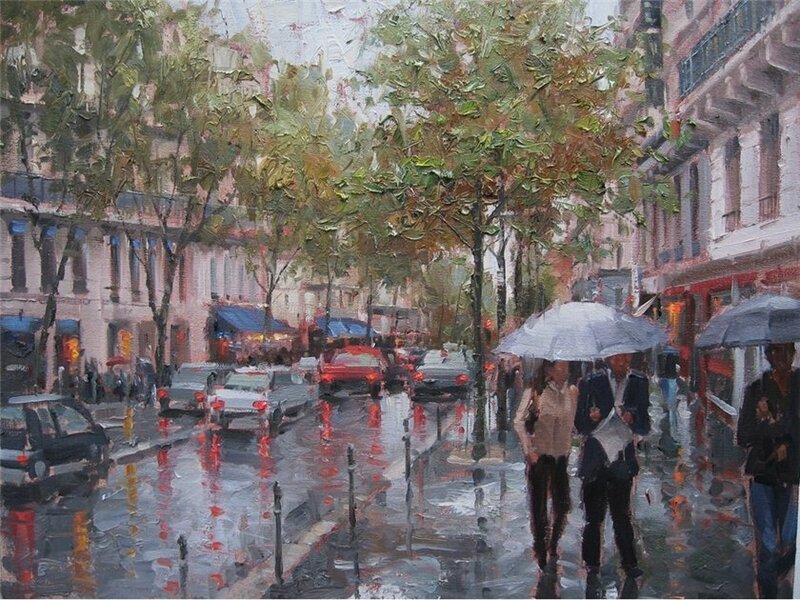 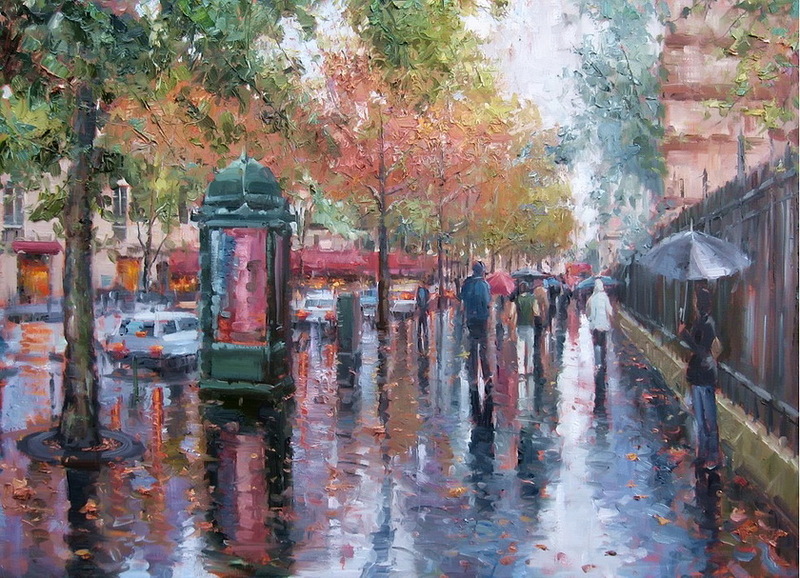 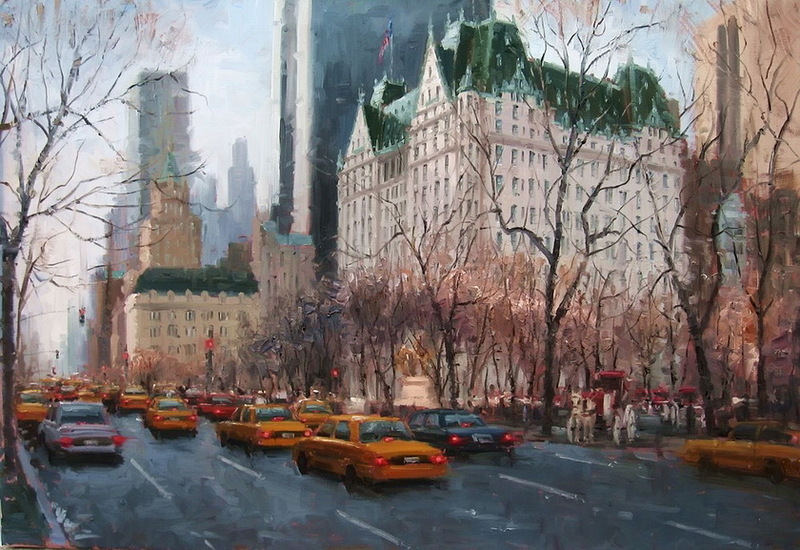 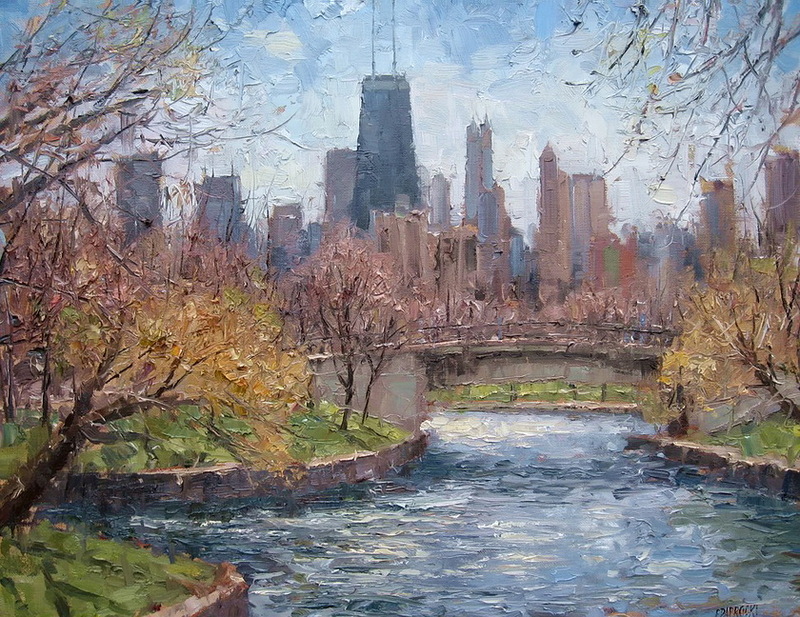 Eugene J. Paprocki is a Chicago born painter who has been featured in 14 one-man exhibitions in two continents. 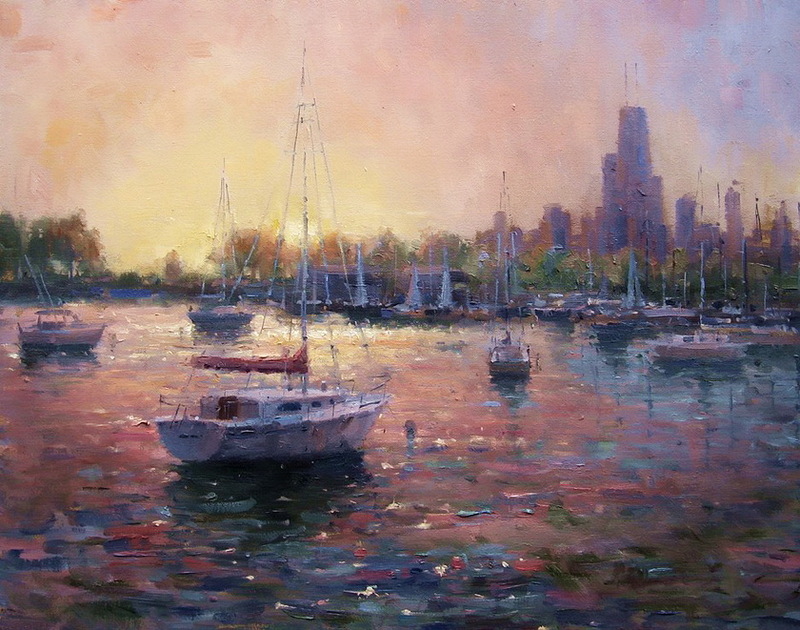 He has always dabbled in painting, even in his childhood. 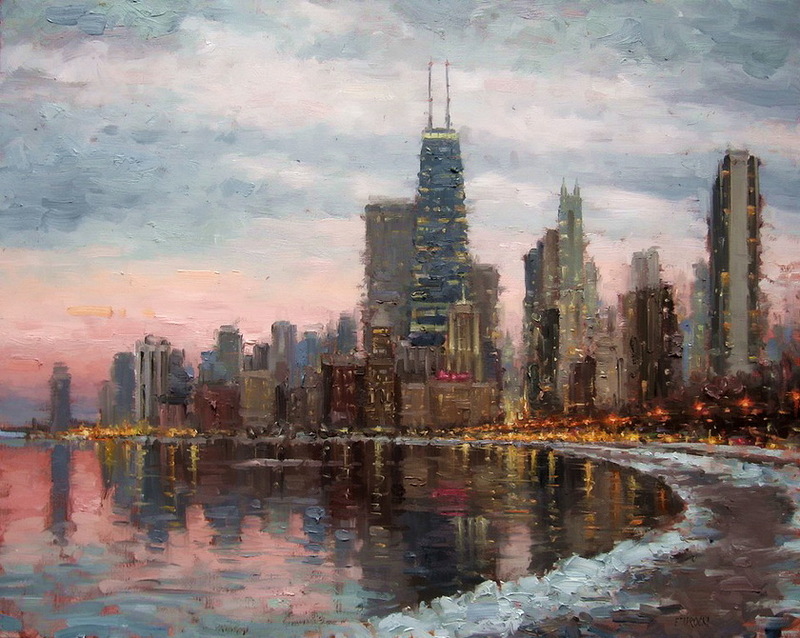 He formally studied Fine Art at Loyola University in Chicago. 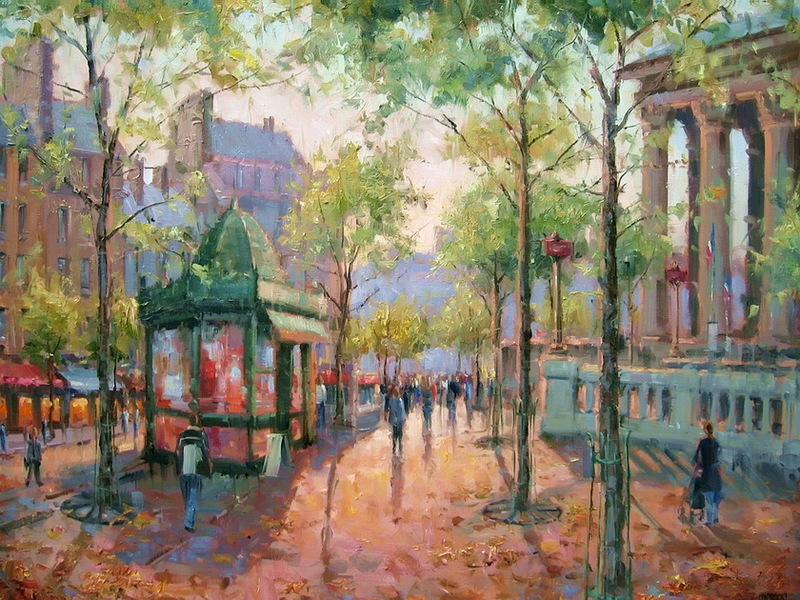 To augment his already considerable skill, he traveled the world extensively, visiting the work of the great masters.